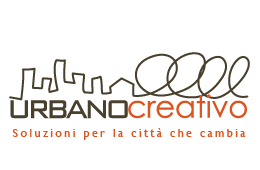 Urbano Creativo was founded with the purpose to assist local governments and private companies in the management and communication of the transformation of the city and its inhabitants, through the use of modern technologies and ICT products of last generation. 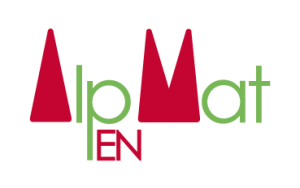 Urbano Creativo designs Smart and Green Cities, offering innovative services that aim to improve the quality of life in the city, through the creative use of technology, skills, strategic planning and implementation of participatory processes. The business idea of Urbano Creativo is to study and propose new ways to experience the city, reorganizing the living spaces and city environments, through a bottom-up process that starts from the real needs of those who live there and use them. Our vision puts people at the center of the decisive process of territorial government and makes government, technicians and the Academia discuss the future of the metropolis widespread. Urbano Creativo has a multidisciplinary team of designers, architects, engineers, economists, software&web developers, creatives, coaches, communicators.